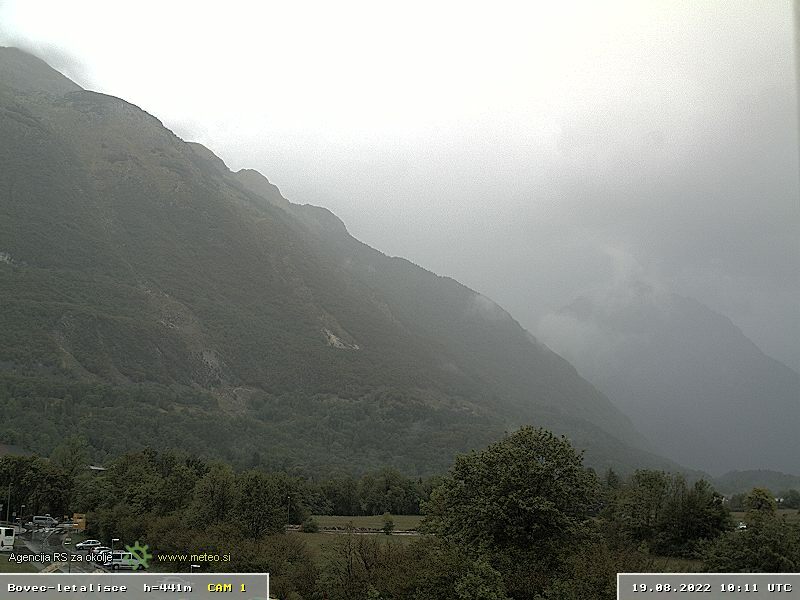 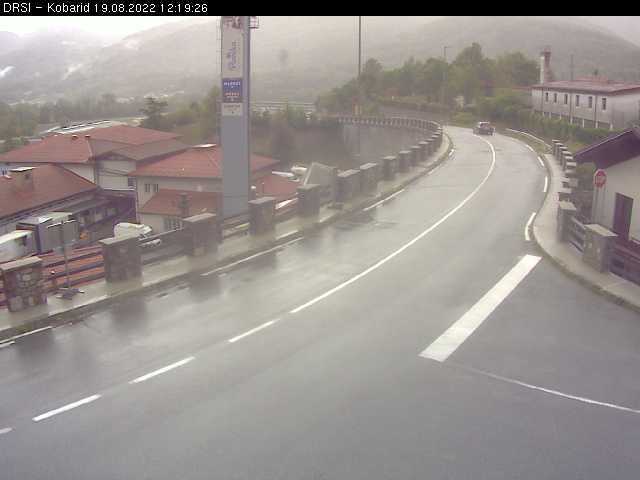 You can find some live webcams in Bovec and surroundings. 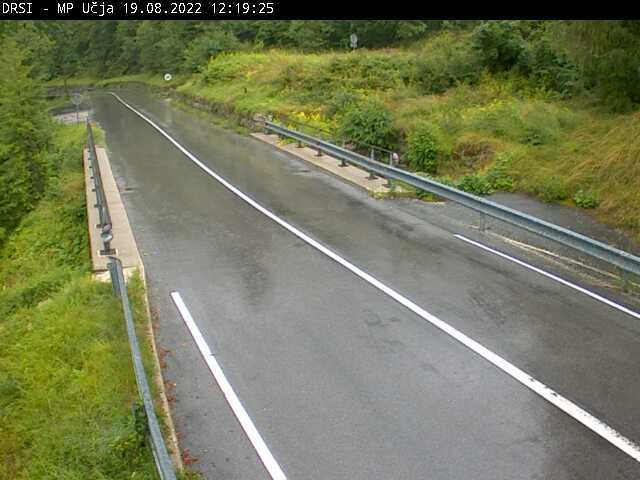 There are some live streams/photos bellow, with sources where we found them. 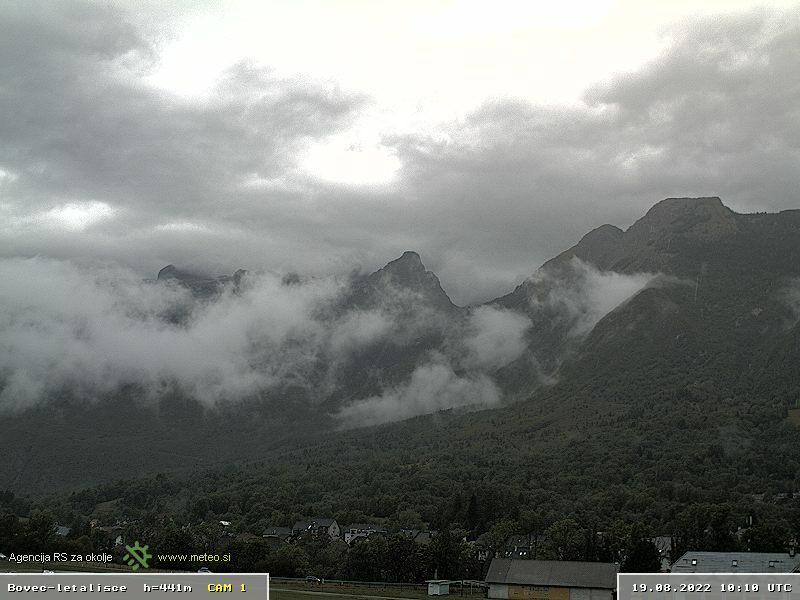 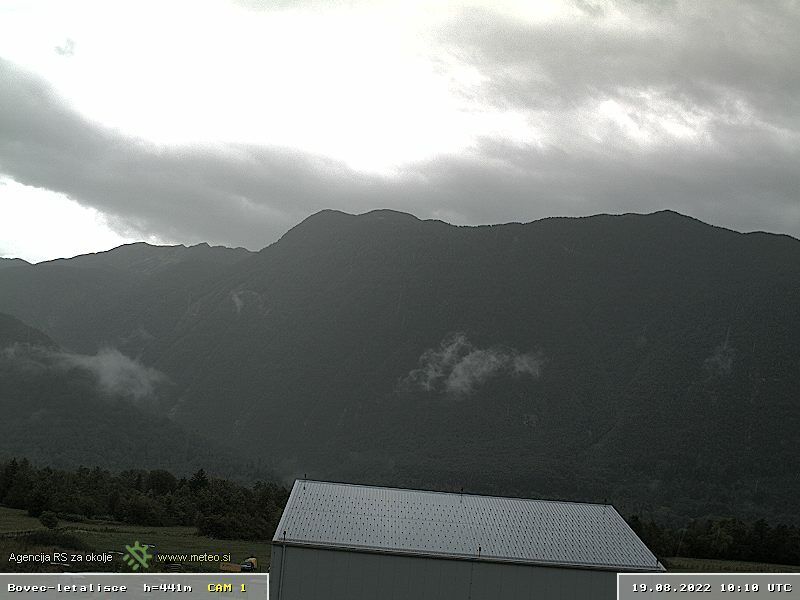 If you know for some more Bovec webcams in the aere and you would like to get it listed, please let us know.